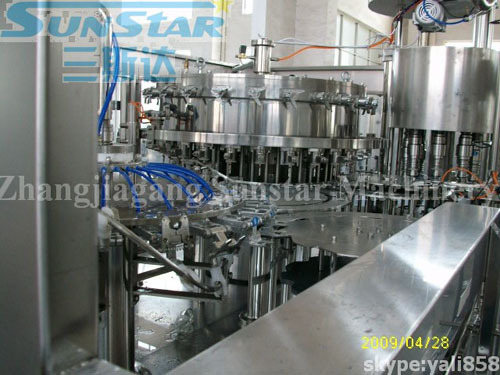 Zhangjiagang Sunstar Machinery Co., LTD., located at Leyu industrial zone, Zhangjiagang City. 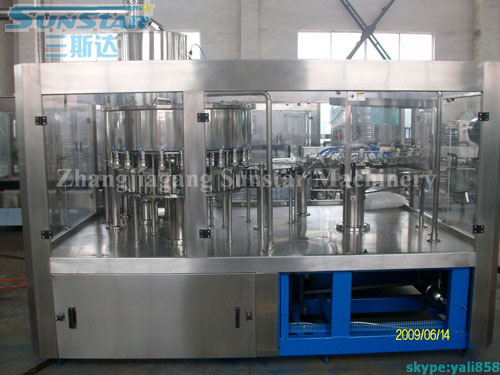 We have more than 10 years' experiences on beverage treatment, filling and packing machine industry. 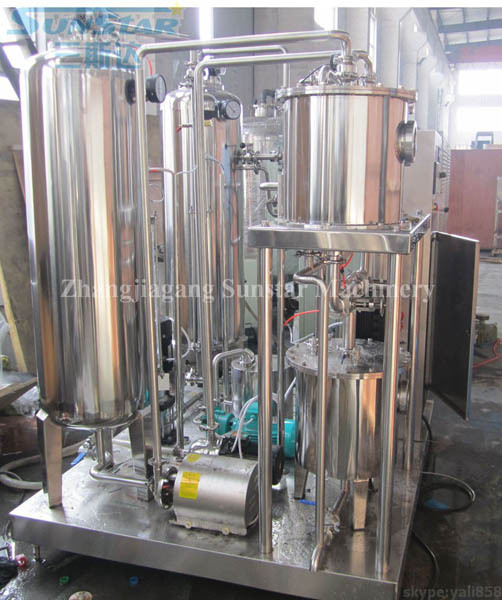 So we are specialized in manufacturing various of beverage treatment, filling and packing machines. 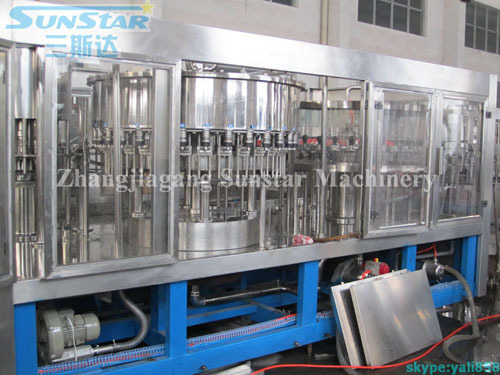 We provide beverage filling line with the optional capacity from 2, 000-24, 000BPH for mineral water, purify water, fruit juice, fruit tea and carbonated beverage, beverage, wine, beer, oil, condiment and household & personal care products etc. 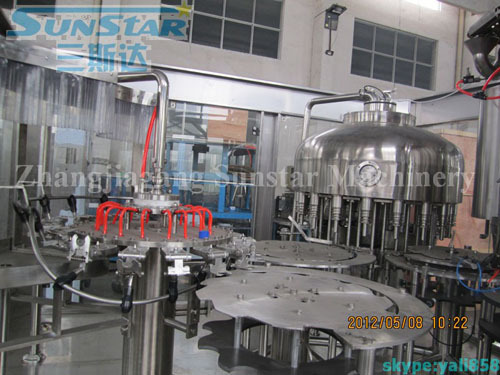 Pure water treatment, carbonated drink making filling production line, juice making sterrilizing filling and packing production line, 5 gallon filling production line, CIP system and PET/PP/PE bottle making machine. 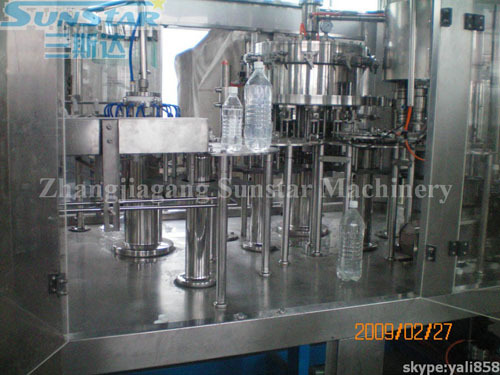 With our machines, bottles can be plastic bottle, glass bottle barrel and cans. 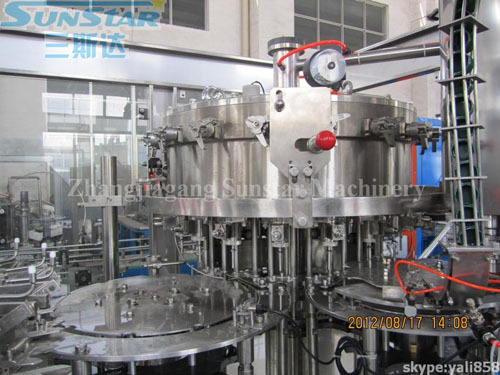 In other words, customized machines can be produce according to client’s requirements. 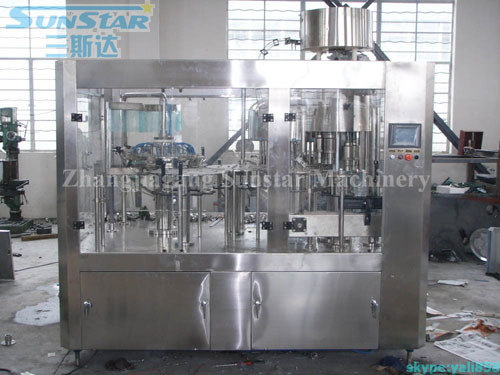 We supply high quality machines and great professional after-sale services. 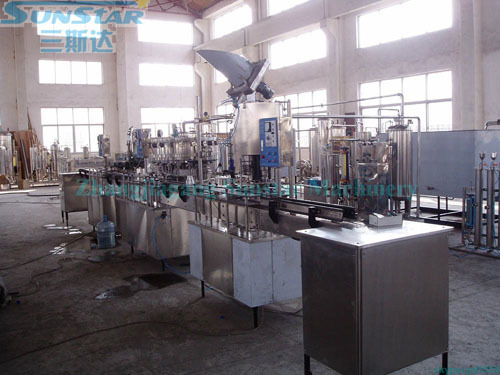 Our goal is to make customers satisfied and value maximized. 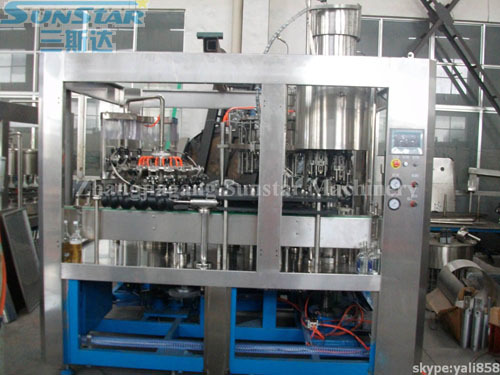 We normally provide 12 months warranty and 12 months wear out spare parts. 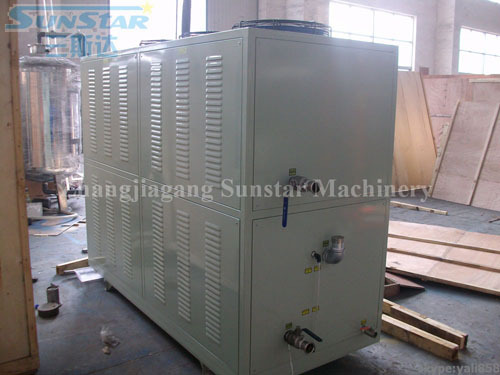 Engineers are available to go to customer’s factory and install machines, teach them the way to maintain the machines. 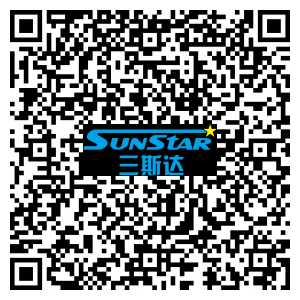 Welcome to visit our company.Thank you! 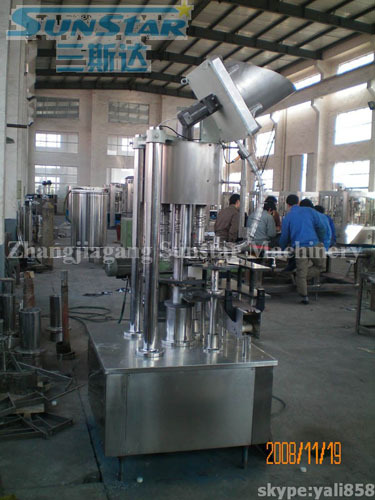 For detailed products information, please click Here to download Product Catalogue.